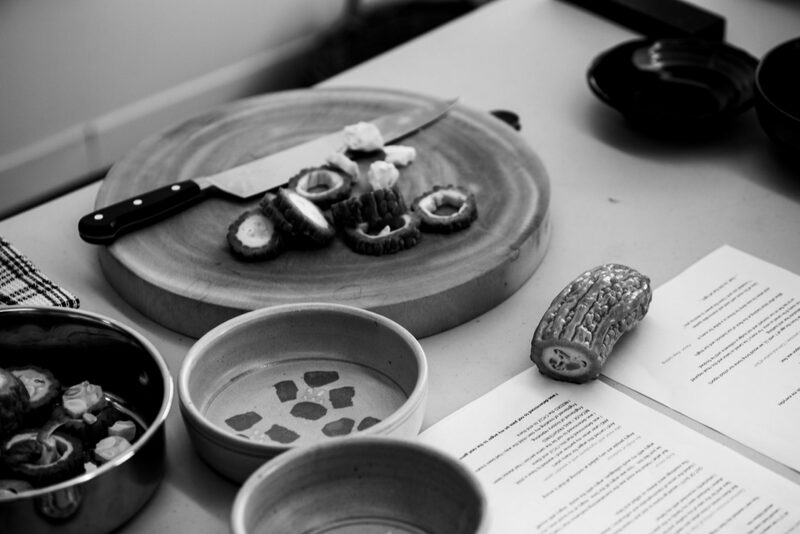 Double Delicious immerses us in personal stories through food, building on CAAP’s critically acclaimed 2014 show, The Serpent’s Table, with new Australian and international collaborations. Presented by Carriageworks and Contemporary Asian Australian Performance. Assisted by the Australian Council for the Arts.